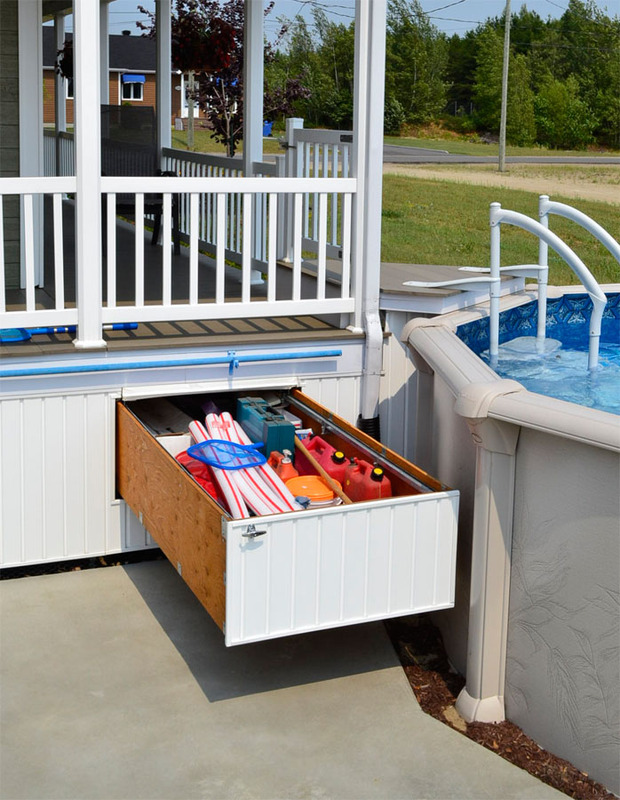 Pylex deck drawer kit is a must have for every deck owner. 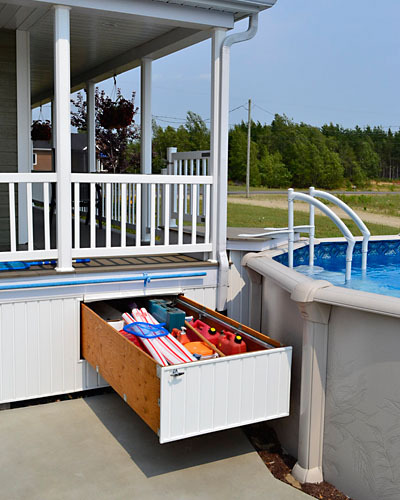 You can finally use effectively the storage space available under your deck without comprising the look. 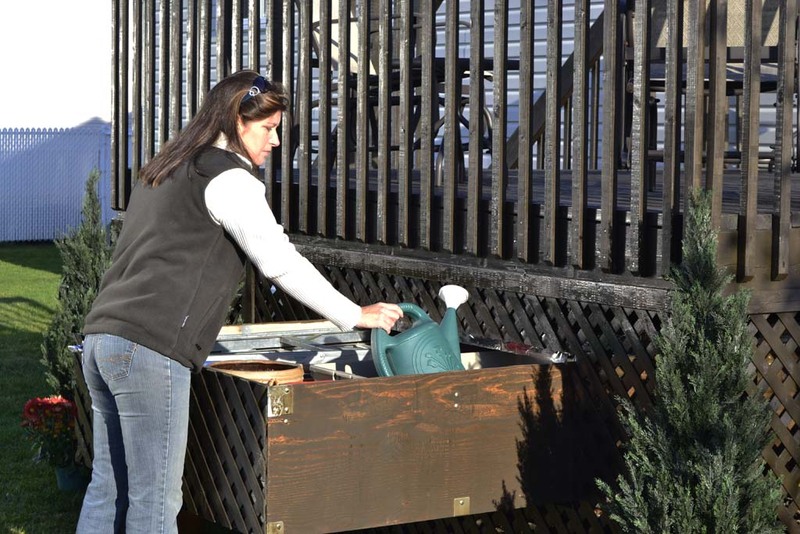 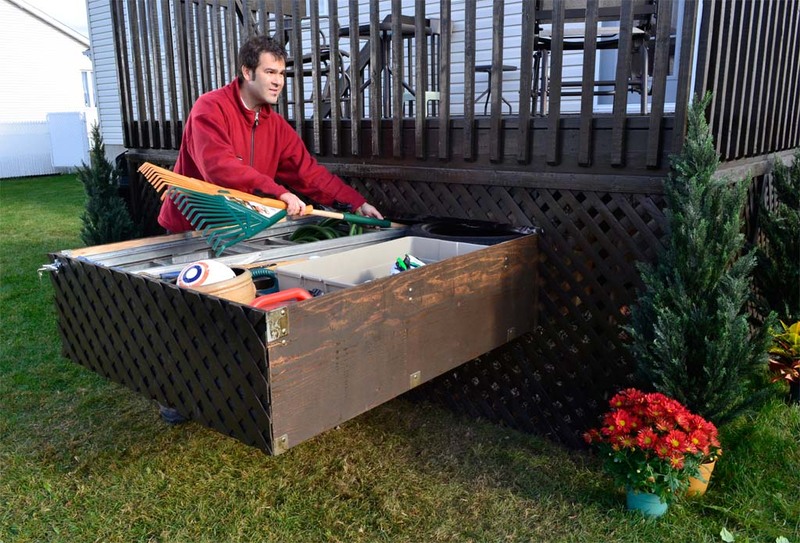 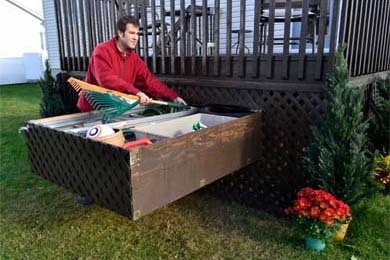 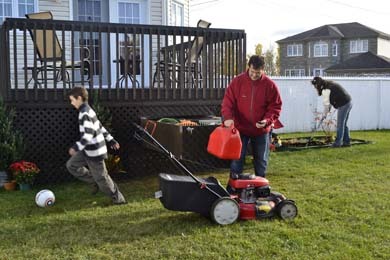 Recover this unused space to store large variety of articles such as garden tools, pool accessories, tires, toys or any items that you use in your backyard. 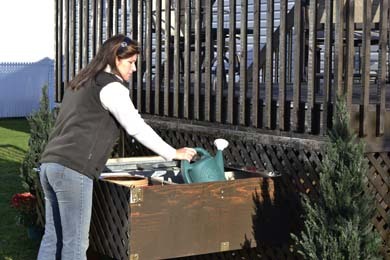 The drawer includes a PVC membrane that prevents water to go in and keep the stored items dry, which allows use throughout the year.